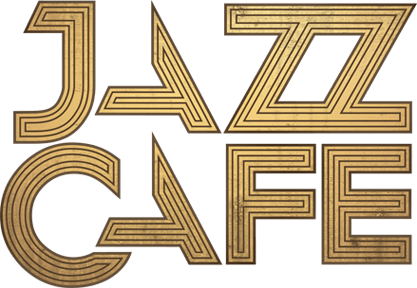 As Valentines is upon us, join our full live band at The Jazz Cafe for an evening of classic songs from the late Whitney Houston as we celebrate the music and life of this remarkable woman. 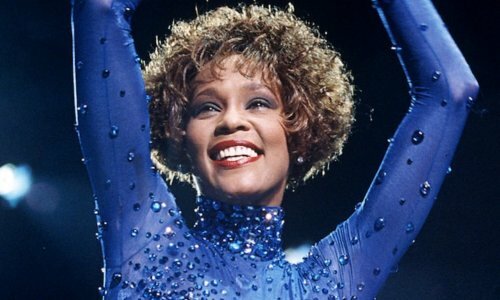 Following three previously sold-out shows, A Night of Whitney pays tribute to the most awarded female act of all time. Having sold 200 million records worldwide Whitney Houston is undoubtedly one of the greatest music artists ever. So we celebrate her with an evening of her greatest hits performed by a full live band. From I Will Always Love You to I Wanna dance With Somebody, hear all the hits delivered in full sound once again.